the 1.8 install wouldn't ever really be accessible. but happy to be told otherwise. > need to edit config.php and comment/uncomment the authentication required. 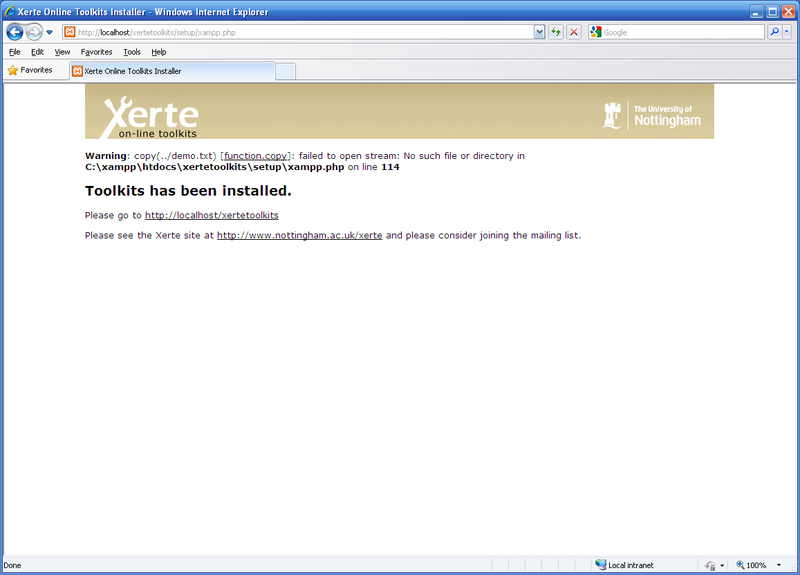 > email do not necessarily reflect the views of the University of Nottingham. > University of Nottingham may be monitored as permitted by UK legislation.